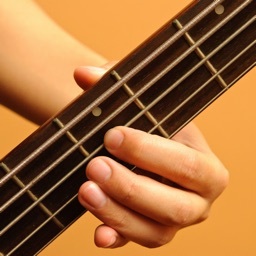 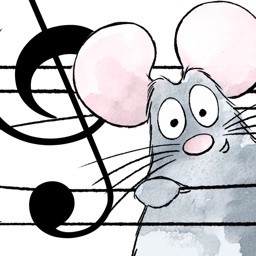 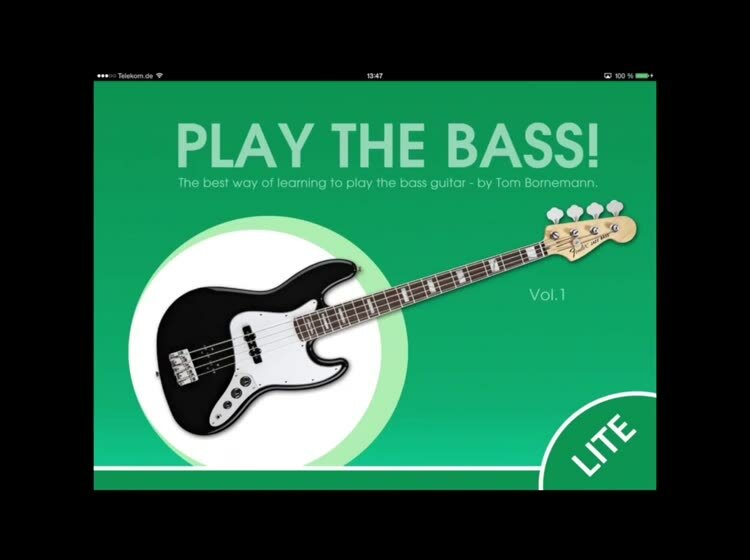 A brand new and multimedia bass method by bestseller author Tom Bornemann. 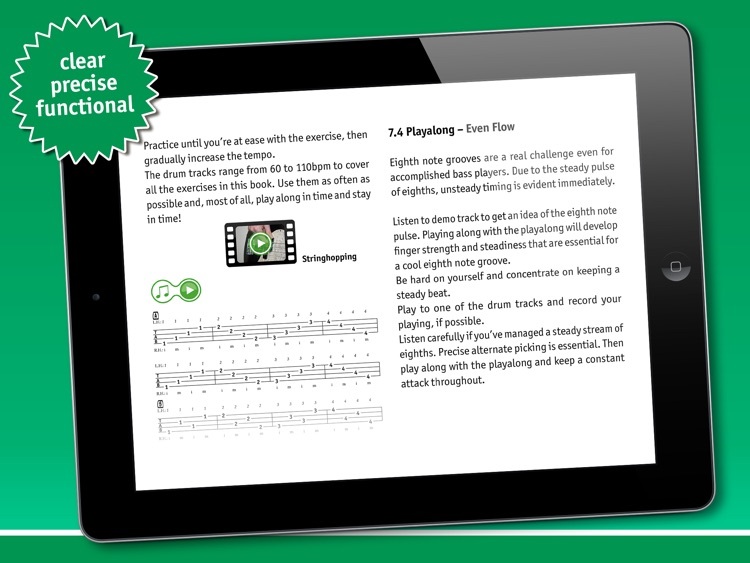 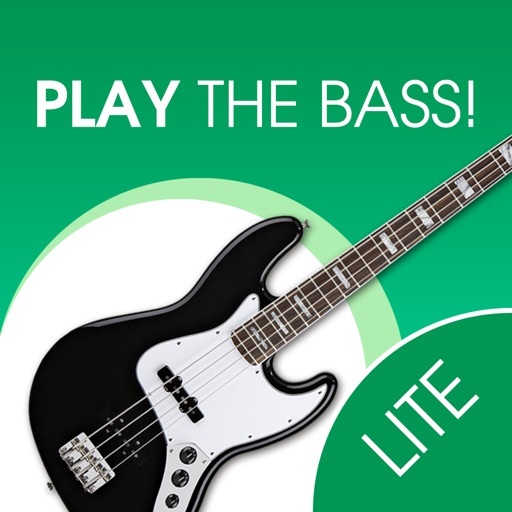 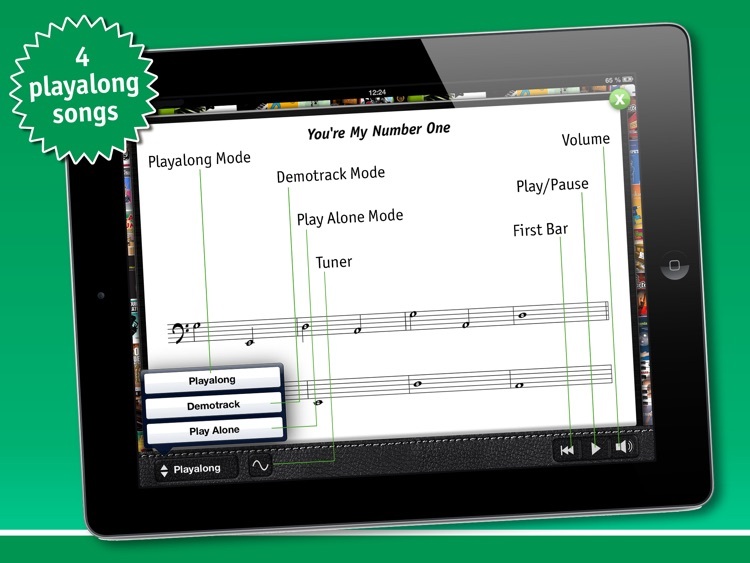 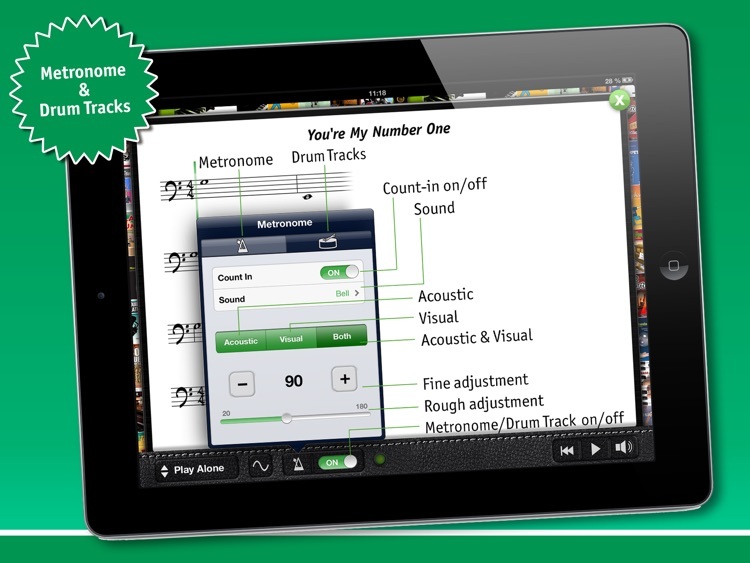 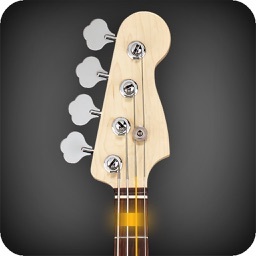 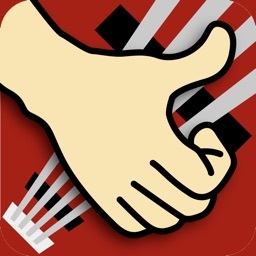 This app for iPad offers an exciting and practical way of learning how to play the electric bass by yourself or together with your teacher. 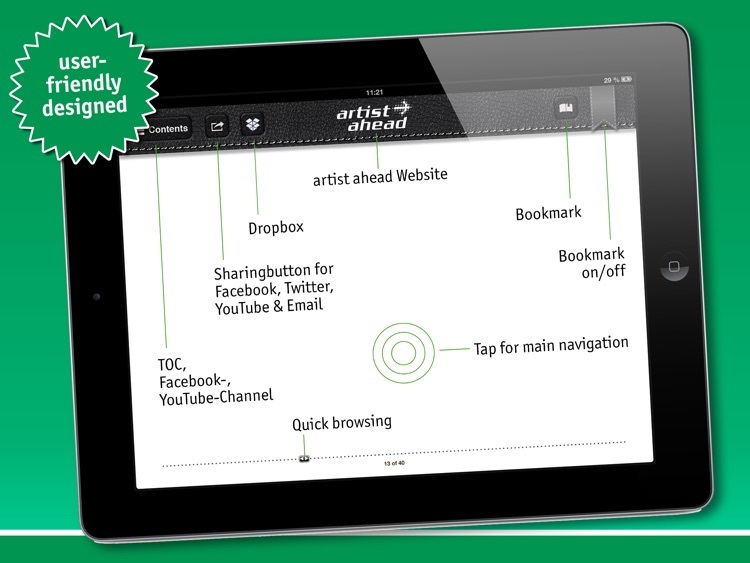 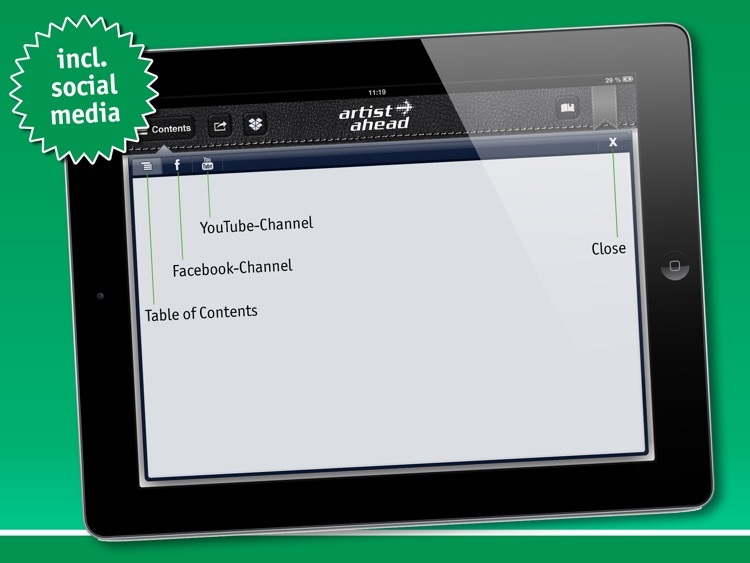 The free LITE version introduces the first 39 pages (full version 147 pages) of this new app, including all functions.